NRA Instructors provide training for the public in the basic knowledge, skills and attitude necessary for the safe use of firearms. Instructor candidates must be experienced shooters in the discipline (rifle, pistol, shotgun) and be able to pass prerequisites that include both a written and range test. Instructor Courses are available for Pistol, Rifle, Shotgun, Home Firearms Safety, Chief Range Safety Officer, Muzzleloading Rifle, Muzzleloading Pistol, Muzzleloading Shotgun, Personal Protection In The Home* and Personal Protection Outside The Home**. *Prerequisite is being a Certified Pistol Instructor. ** Prerequisite is being a Certified Personal Protection In The Home Instructor. Initial course fees are $275.00 per person. Subsequent courses taken within two years are $200.00. 1. You must fill out a Pre-Course Questionnaire to provide a quick history of your shooting an teching experience to ensure that you are eligible to become an NRA Instructor. 2. 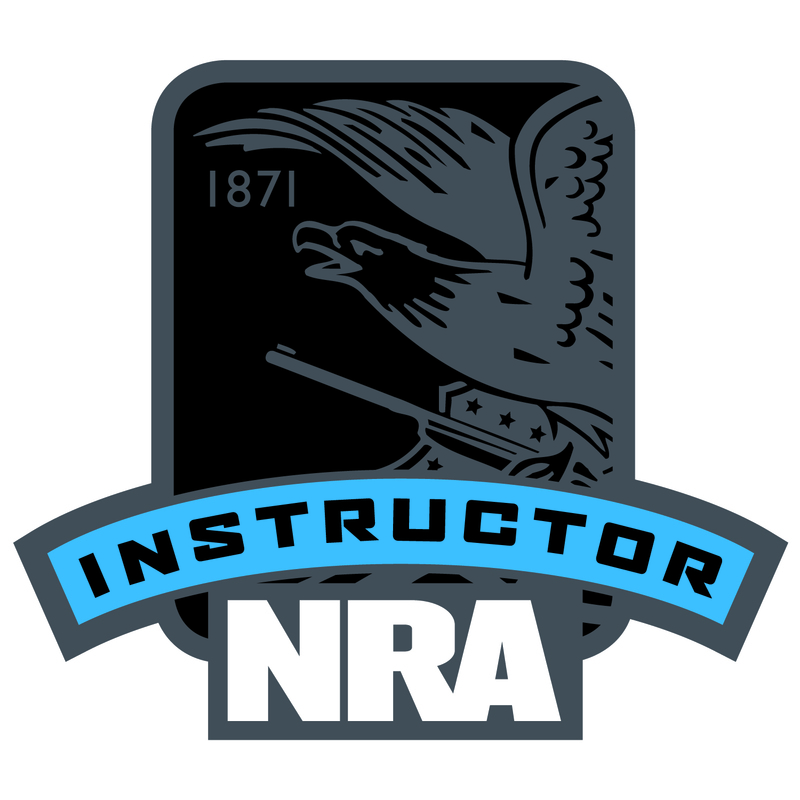 As of July 1, 2018 for most Instructor Courses, the NRA requires that you complete an Instructor Led basic course in that discipline. 3. You would be provided with a list of the pre-qualification requirements and a portion of the class materials that should help you meet those requirements. 4. Before the actual class begins you would need to pass those pre-qualification requirements. Many of those requirements will be made during the Basic Course you must take before the Instructor Course. 5. You would attend a course made up of two parts. 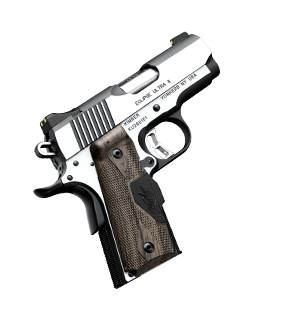 The first part is Basic Instructional Techniques that includes information on how to teach and NRA Programs and Policies. The second part is discipline specific (pistol, shotgun, rifle, etc.). You participate in a class where you act sometimes as an instructor and sometimes as a student with each lesson evaluated by your peers and the Training Counselor. At the end of each part of the course you must pass an open book test with a score of 90% or higher. Class time approximately 17-20 hours. If you pass, your information would be reported by computer to the NRA. A day or two after that, you would need to register on-line with the NRA and pay a processing fee that would confirm your credentials for two years. The fees for NRA Members are $30.00 and for non-NRA members it is $50.00. Note: NRA membership is not a requirement for becoming an Instructor. However, it is encouraged that you be a member and having a membership number helps in the processing of credentials. Applying for membership as far before the course as possible is advisable. As soon as the process is completed, you would be certified as an Instructor and be able to print your credentials on-line, order materials and present classes. If you become an Instructor and take a course in another discipline within two years, you do not need to repeat the Basic Instructor Training and the course fee is a bit less.